New Apple AirPods usually come fully charged out of the box, but at some point during use you’ll hear a tone when your AirPods’ batteries are low, and another tone just before they run out. When that time comes, it’s time to charge your AirPods. Simply putting them back in the case usually does the trick – the case holds multiple, full charges for your AirPods, allowing you to charge on the go. But at some point the charging case will also become depleted, and then it will need charging too. 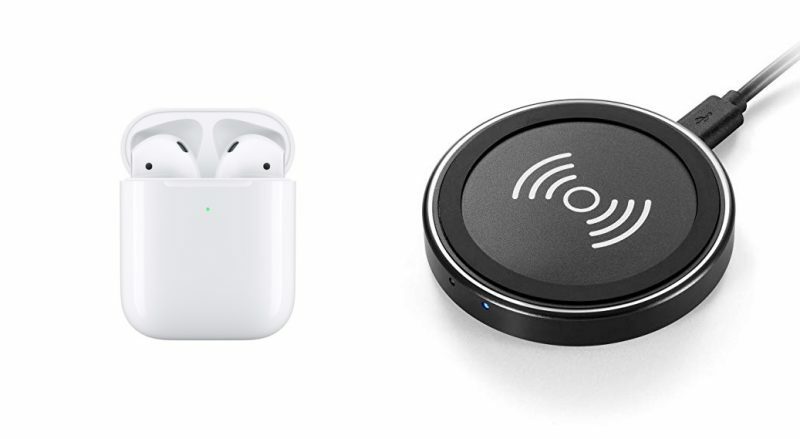 Apple’s Wireless Charging Case and second-generation AirPods can be charged with any Qi-compatible charging mat or stand. (If you don’t have one and are wondering which to buy, check out our roundup of the best Qi-compatible charging mats and stands for Apple devices.) Here’s how it’s done. Place the case on the charger with the status light on the front of the case facing up (or towards you if you’re using a stand). Note that you can charge your case with or without your AirPods inside. If the light doesn’t turn on when you put it on the charging mat, try repositioning the case. If you have trouble getting the case to charge, check that the cable is firmly plugged into the charging mat and that the other end is correctly plugged into a power outlet. 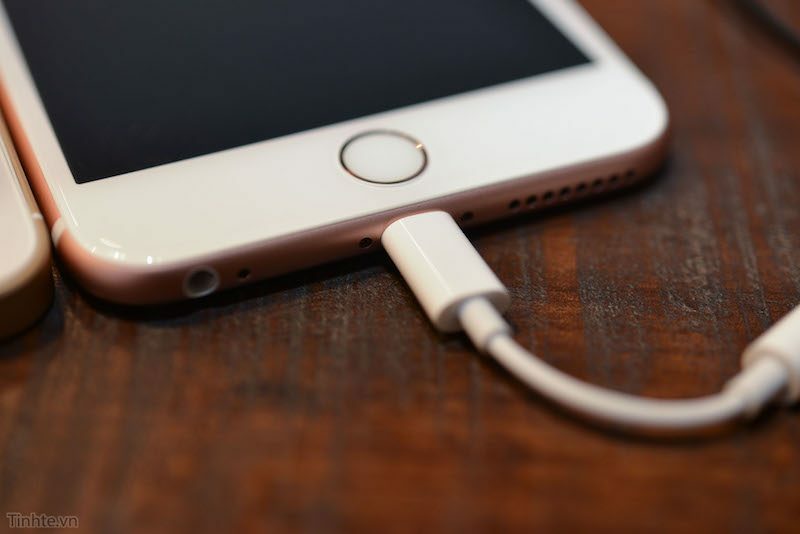 If the case still isn’t charging, don’t forget that you can also charge it by plugging the supplied Lightning cable into the Lightning connector on the bottom, and the other end of the cable into a USB charger or port. You can check the battery status of your AirPods by opening the charging case lid with the AirPods inside and holding the case close to your iPhone. 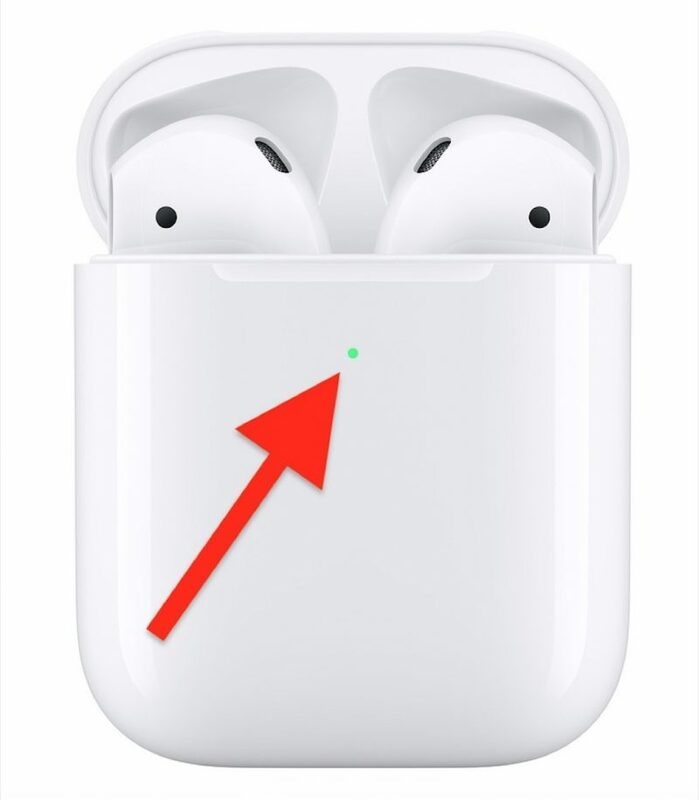 The charge status of your AirPods and their case should appear on the device’s screen, and if you take out an AirPod, you’ll see individual percentages for the two earpieces. 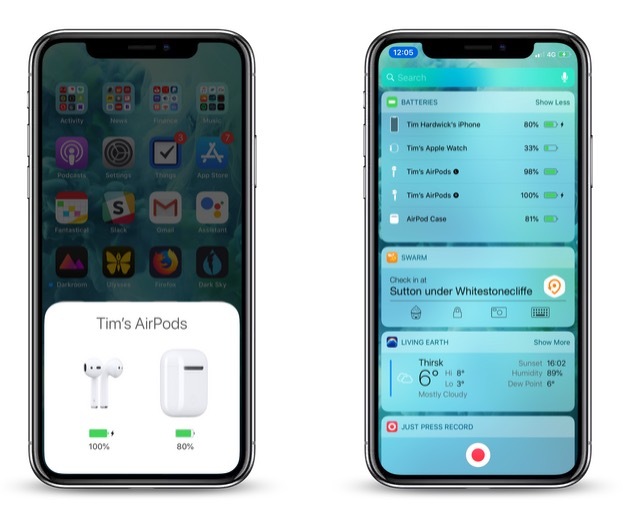 You can also check the charge status of your AirPods using the Batteries widget in your iPhone’s Today View, accessed by swiping right on the Lock screen or on your Home screen’s first screen of apps. A fully charged case will provide AirPods with more than 24 hours of listening time, or up to 11 hours of talk time. If you charge AirPods for 15 minutes in their case, you get up to 3 hours of listening time or over an hour of talk time. 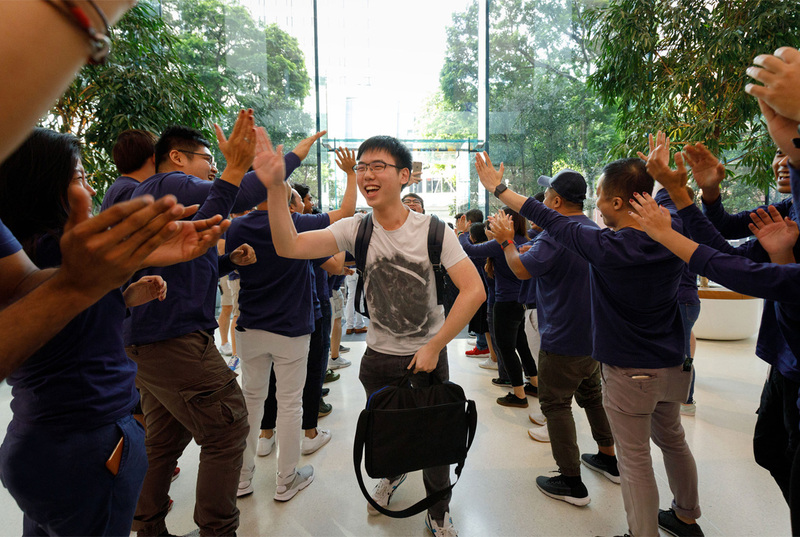 According to Apple, fully charged second-generation AirPods offer 50 percent more talk time, or up to three hours of talk time per charge, compared to up to two hours with the previous generation.